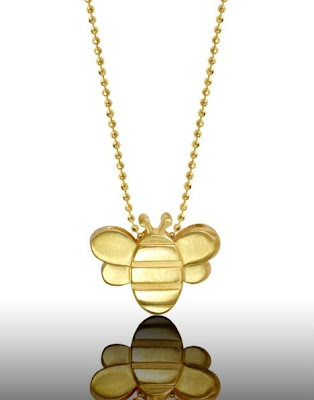 In this season of giving thanks, there's one little hero we may have forgotten - the Honey Bee. Now you many be thinking, what do Honey Bees have to do with weddings? 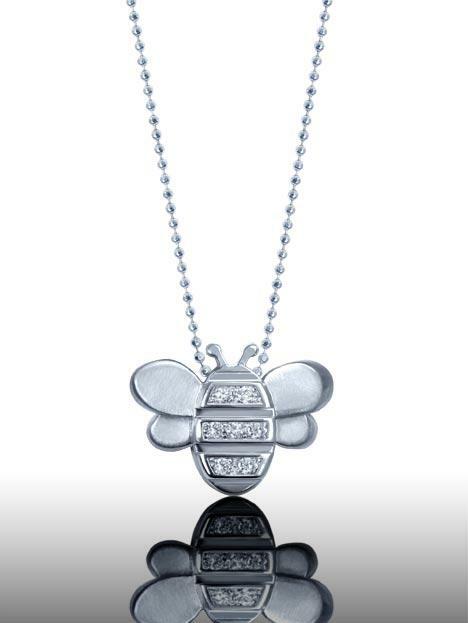 Well, imagine a world without nature's most dedicated farmers - no sweetener to flavor your cake, no berries to dress up your champagne, and no fruits to garnish your deserts. But fret not reader there is something we can do! The Häagen-Dazs loves Honey Bees campaign was created to increase awareness of the serious danger faced by our little bees. One in three honey bee colonies have died nationwide within the past three winters, which poses a serious risk to the overall natural food supply. 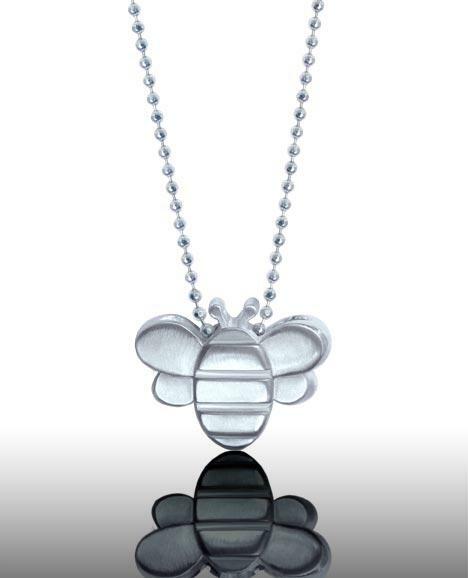 To help the honey bees, Alex Woo created a limited pendant and will donate 10 percent of the proceeds from every bee pendant purchase to university research that focuses on determining the cause of the honey bee crisis. As an added bonus, when you purchase a bee pendant, you will also receive a Häagen-Dazs ice cream gift certificate for a free 14 oz. carton! Won't you help the cause and spread the buzz? Ladies perhaps you can ask your honey to help too - and who knows there just maybe a sweet something in store for you as well! 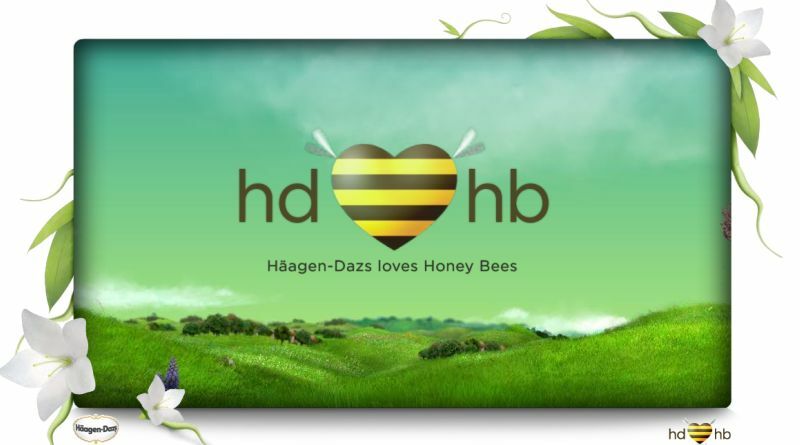 Images via Häagen-Dazs loves Honey Bees and Alex Woo.